One of the great paradoxes of life is that no matter how fully you live it, it will eventually run out of time. In that sense, it can be said to possess a dream like quality. 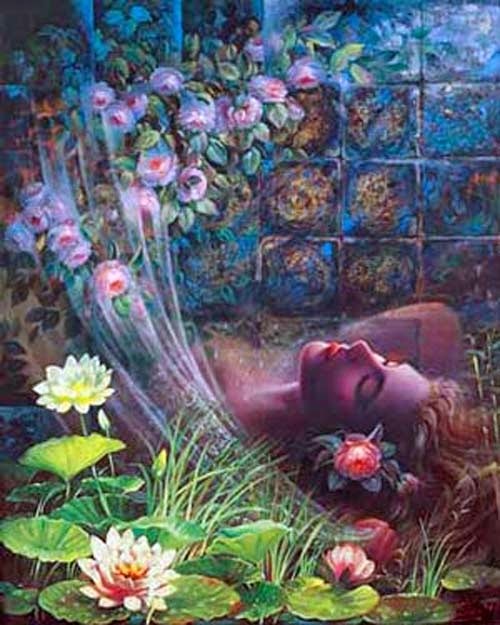 Dreams may be vivid, seem magical and real but the truth of the matter is that they occur in a state of slumber in our mind, ending abruptly upon being awakened. The great writer Edgar Allan Poe takes this concept and wonders if life may also be an illusion of our imagination, similar to a dream in his poem 'A Dream Within a Dream.' Ordinarily, I am not the biggest fan of Edgar Allan Poe's writings, since his work is a bit 'dark' for me. Nonetheless I admire how he has captured the irony of how time is always slipping away and yet there is nothing man can do about it. Life is finite, and that makes one question what is real, since whatever is real must be infinite. Maybe life really is an illusion and a dream.